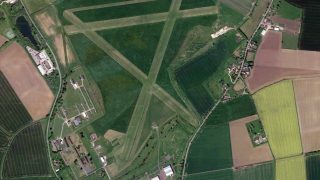 The All-Party Parliamentary Group on General Aviation (APPG-GA) has called on the government to provide airfields with the same level of retrospective protection as churches, live music venues and farms. 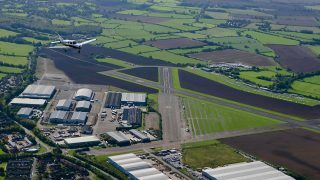 In a meeting between members of the Airfield Working Group and Housing Minister Kit Malthouse MP, the principle of fresh planning guidance was agreed, to prevent new residents campaigning to close operational aerodromes that have been active for many years. 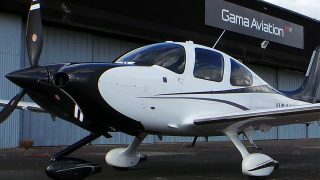 The discussion built on the successful inclusion of a General Aviation paragraph in the National Planning Policy Framework (NPPF) earlier this year. Section 104f describes aerodromes and their importance in the planning system for the very first time. 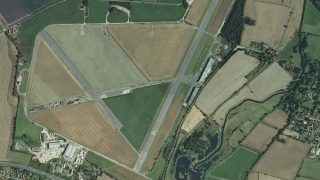 But the all-party group wants government guidelines to treat airfields in the same way other existing facilities – such as churches or music venues – receive protection in the recently agreed NPPF. Grant Shapps MP said, “High tech jobs and UK growth depends on the success of aviation and Britain should be able to train a big chunk of the 790,000 new pilots the world will need by 2020. “However, we need active airfields for this kind of training and too many are carelessly being closed. 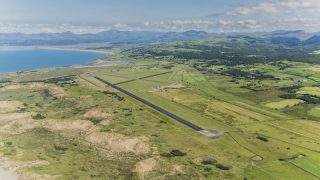 “This was a very constructive meeting which examined ways to get greater support for aerodromes and airfields into national planning guidance. It is important that ministers appreciate that aerodromes are vital part of this country’s future economic success. Wolverhampton is also under threat from the very same issue.